Greensboro's unrivaled place to play! 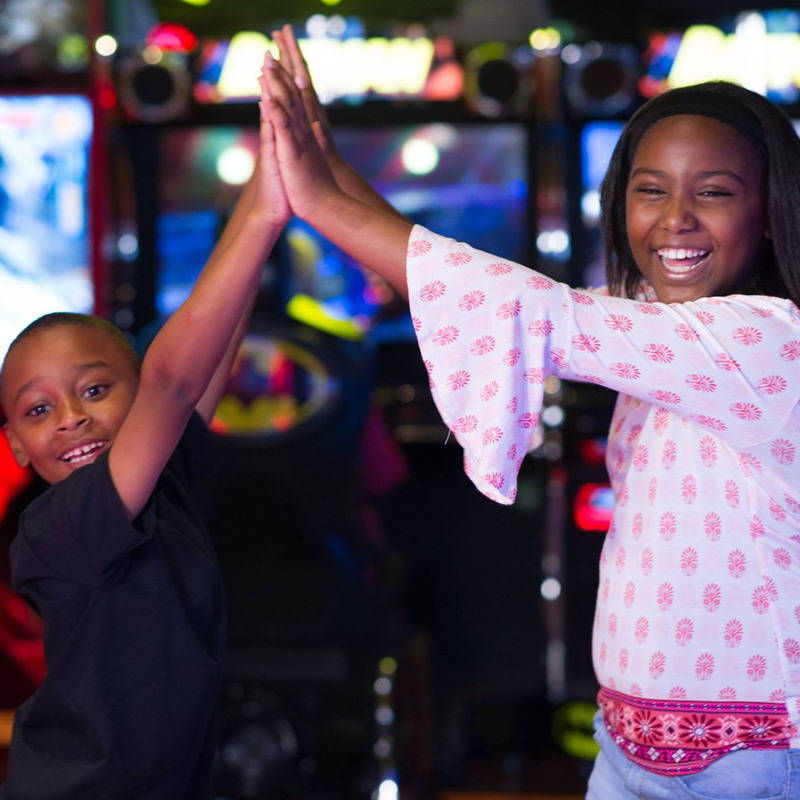 The Game Zone at Spare Time Greensboro features more than 75 state of the art arcade games and an epic laser tag arena – there’s no shortage of FUN here! Only $8.00 per game per person or $12 per person for 2 games. 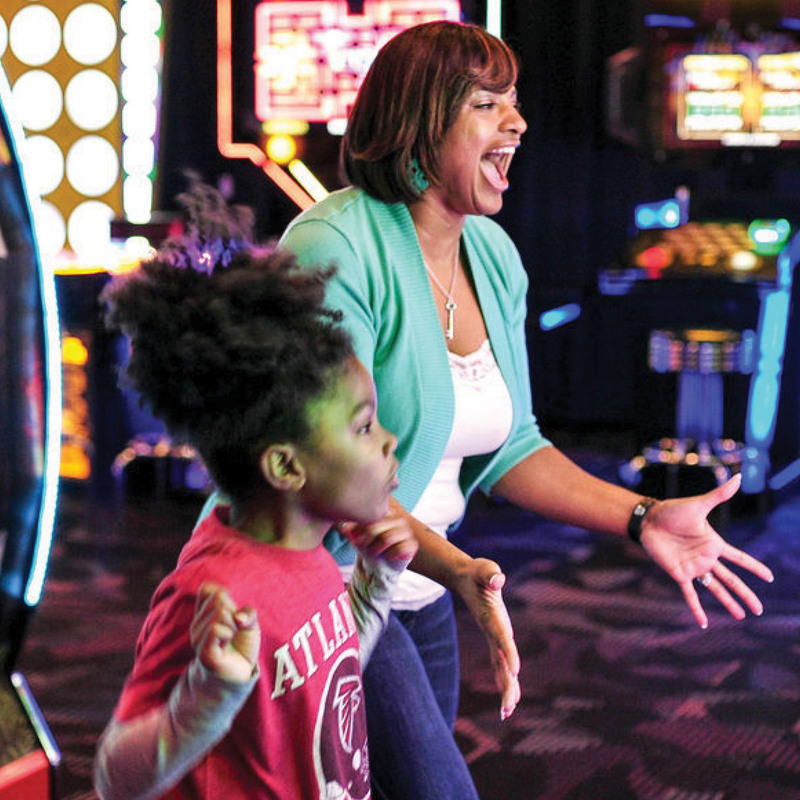 We have a huge Game Zone with over 75 state of the art arcade games! Win points in the arcade and redeem them for amazing prizes in the Win Zone. 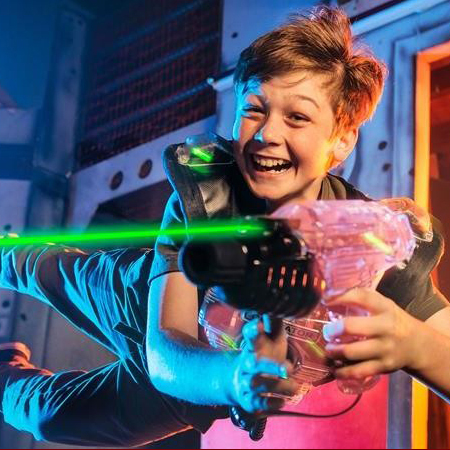 With our out of this world Game Zone, everyone goes home a winner! Check out our weekly deals that will get you the most FUN for your dollar!